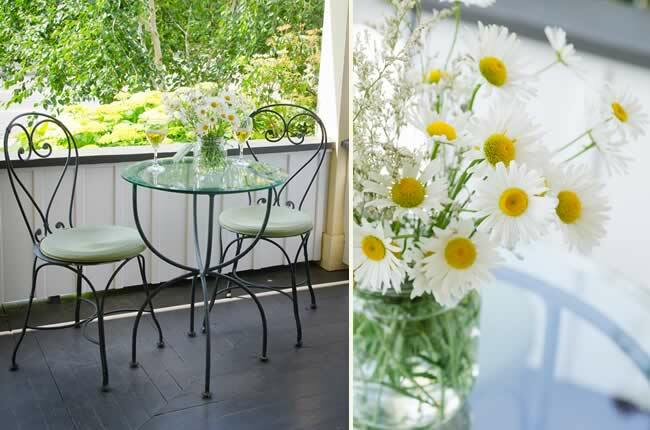 Built in 1874, and named after plasterer John Avery, our historic home has been lovingly renovated and maintained. 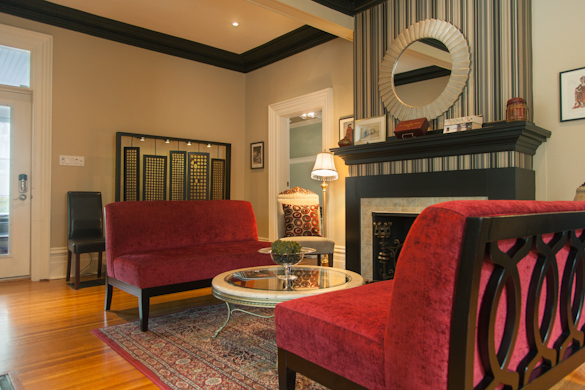 We offer a total of six guest rooms, consisting of four Suites, and two Rooms. This comparison chart shows the different options, amenities and rates. 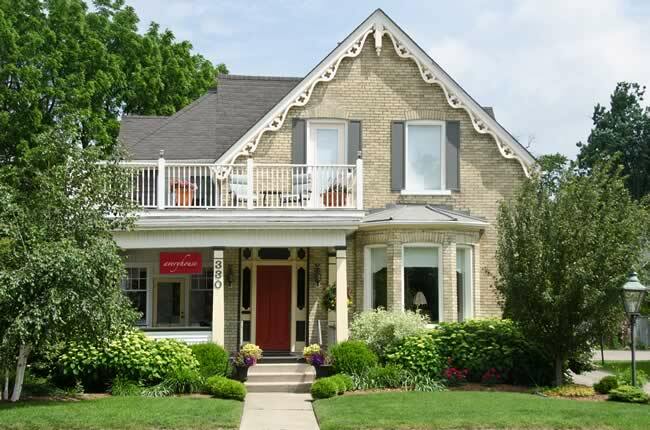 Avery House was chosen as a Designer Showcase Home; was featured as one of Ontario’s Five Best Country Getaways by Air Canada; we were honoured to be named one of the top 25 B&Bs/Inns in Canada in 2015 on Trip Advisor. We are centrally located in Stratford, within walking distance of all four theatres, shopping and restaurants. Visit the Location page for a map of the city. We have on-site parking; in fact, most guests park and walk everywhere. All of our Rooms and Suites feature ensuite bathrooms, king beds (which, in some cases, can be reconfigured as two twins), and luxurious linens. Central air conditioning insures a good night’s sleep during the summer. 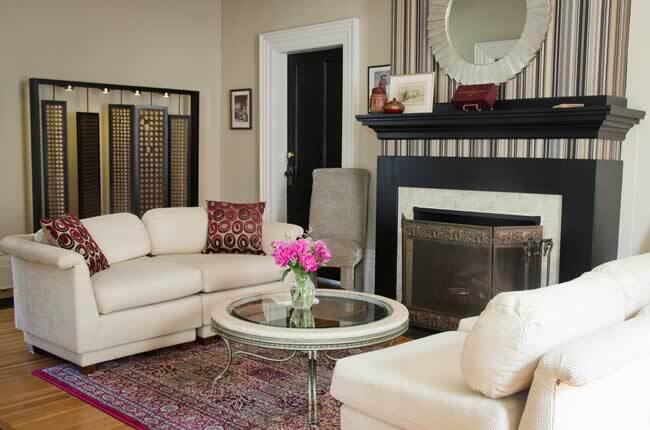 Our Rooms are more modest in size (and price), and have access to the shared common areas – the Dining Room, Sun Porch, Living Room and Front Porch. so there is always somewhere comfortable to read, unwind and relax. Suites have the additional ammenities of a larger space, an indoor seating area within the suite, and dedicated outdoor patio. There is free Wi-Fi available throughout the property, as well as a small office with a laptop PC for checking email, printing theatre tickets, or airline tickets. Our Breakfasts are a delicious way to start your day. The morning newspaper and freshly-brewed coffee, or tea, awaits at 8am. 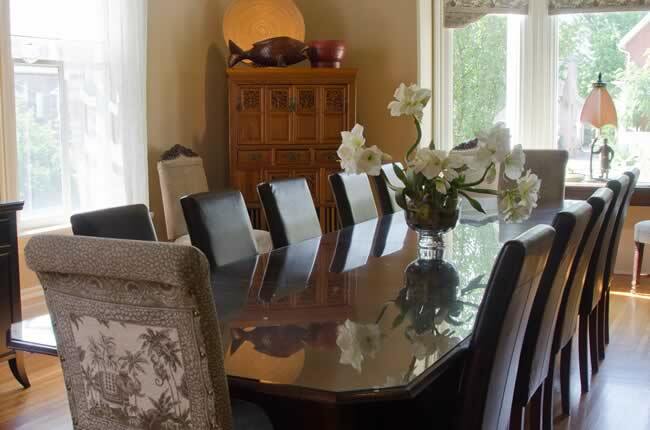 At 9am, we serve an abundant breakfast, family-style, around the large dining room table. We’re happy to accommodate special dietary requests – just let us know at time of booking. 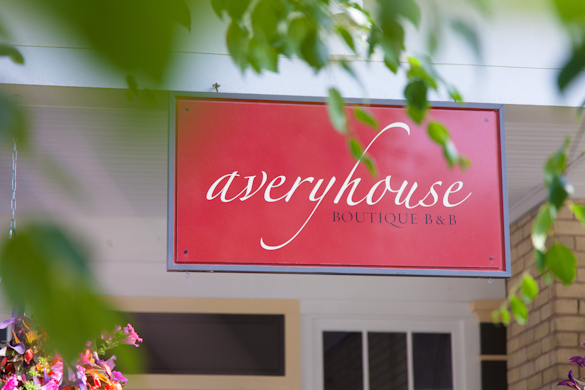 Avery House is a Smoke-Free environment. Smoking allowed outdoors only.